With summer in full swing, it can get quite warm! 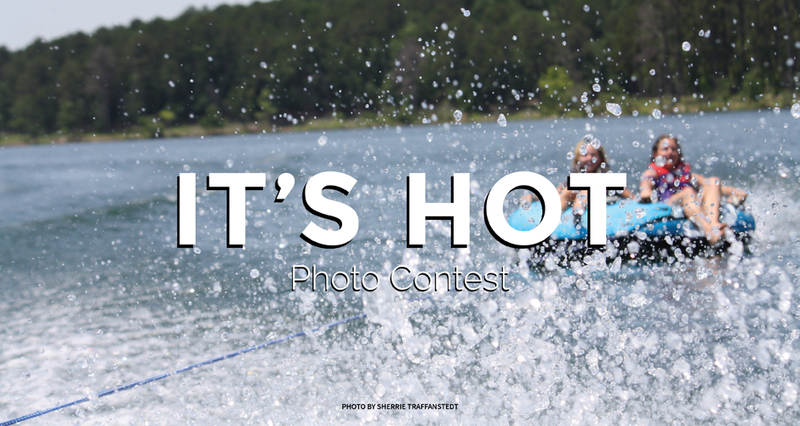 Show us your photos that showcase the heat of summer, or how you like to beat the heat. You pick the people's choice. We'll pick the editors' choice. Both win a prize!